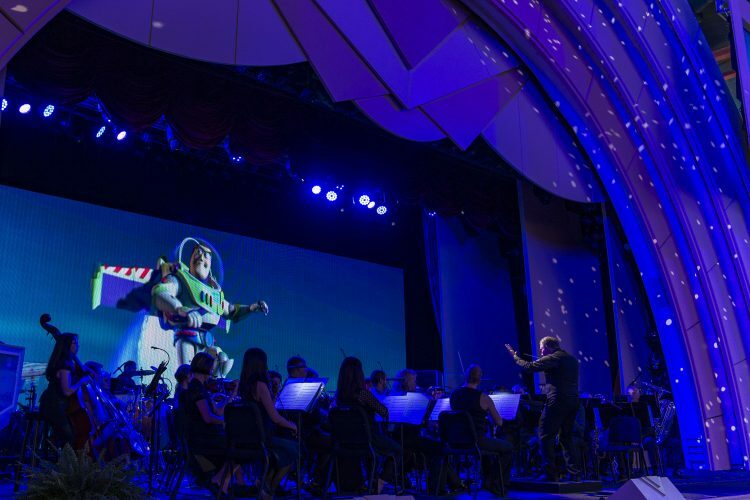 Beloved characters and soundtracks from Pixar Animation Studios’ films take center stage all summer long with “The Music of Pixar Live! A Symphony of Characters” at Disney’s Hollywood Studios. From the moment arriving guests are greeted by Green Army Men until the closing finale of You’ve Got a Friend in Me, in which the audience is encouraged to sing along, it’s a Pixar celebration like no other. Throughout the show, beloved Pixar characters add moments of comedy and fun before their featured segment. As an example, Mike and Sulley take the stage to collect laughs as Mike tries stand-up before the “Monsters, Inc.” segment comes on-screen. Woody, Jessie and Buzz Lightyear unwrap the “Toy Story” segment and “Up” is fronted by a special appearance of Carl Fredricksen and Dug. Can’t forget Dory (though she might!) – appearing before the “Finding Nemo” and “Finding Dory” segment. 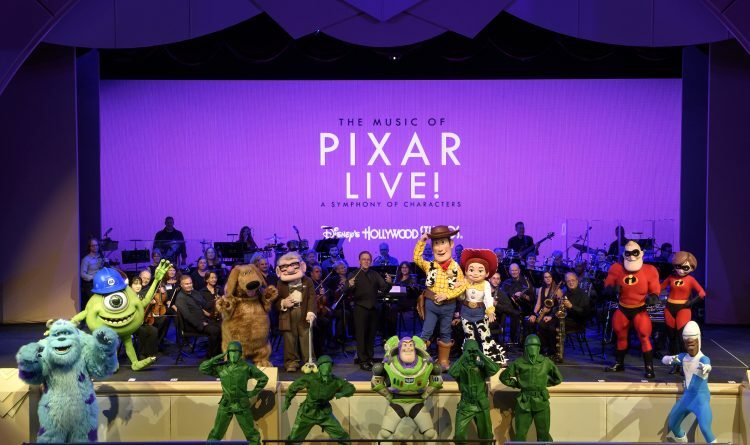 Showtimes vary for “The Music of Pixar Live! 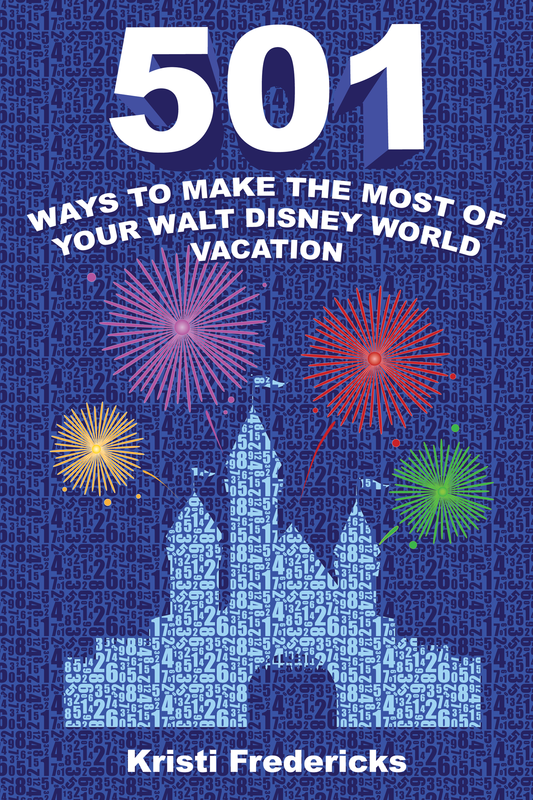 – A Symphony of Characters” so be sure to pick up a Times Guide when entering the park! 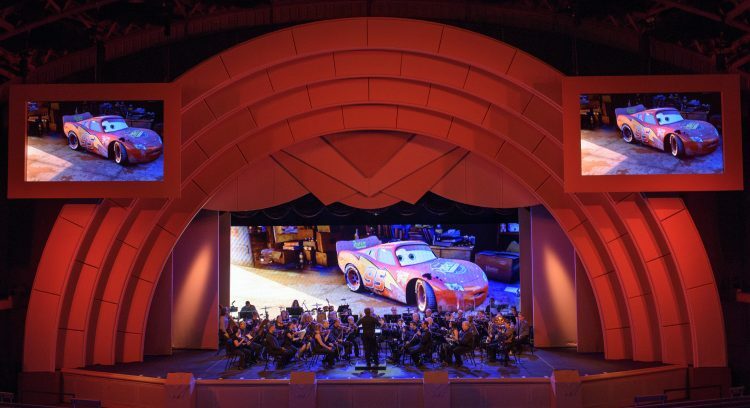 Will you be checking out “The Music Of Pixar Live” this summer?